This is the sketch I was working to. A terrific take on the sketch and the EF is so beautiful with the quilted effect. 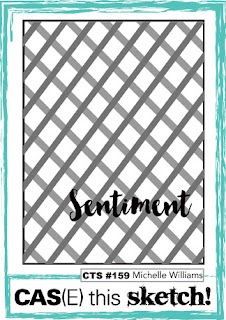 Love that you let the quilt design be the focus and just add the WOW black sentiment with the tiny pink hearts. A perfect Valentine indeed. TFS & happy wkend. 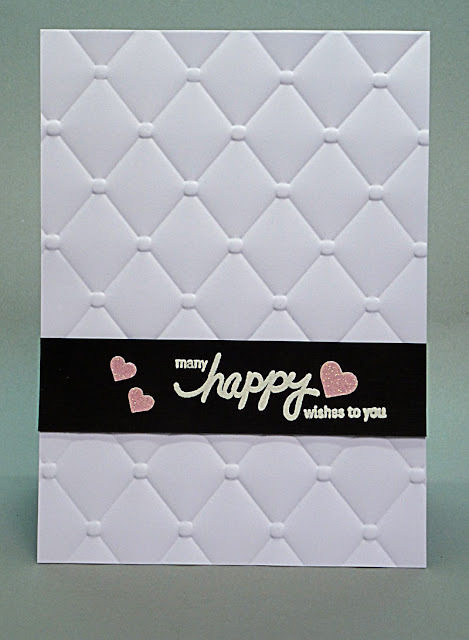 That embossing folder is perfect for the sketch! Your card looks very striking! What a fabulous EF, Hazel!!! Your card is so stylish and elegant!!!! 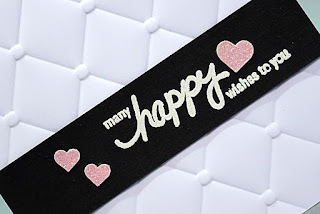 Love the very sweet sentiment and the cute little hearts embossed on the black!!! So beautiful!!! Have a great weekend and enjoy VD!!!!! I can see why that EF popped into your head because it's fabulous for our sketch! 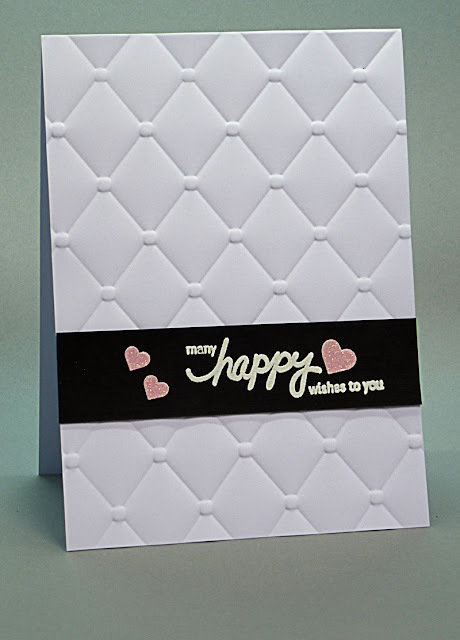 I love how you left the background white and added your bold and dramatic black layer to pack a little punch! And the sparkly hearts are an added bonus! Love that quilted background with the contrast of a black based sentiment! Very classy! I love the texture background! Super sweet take on the sketch! That EF is so pretty, Hazel. I love that you have showcased it, and not covered it up with other elements. 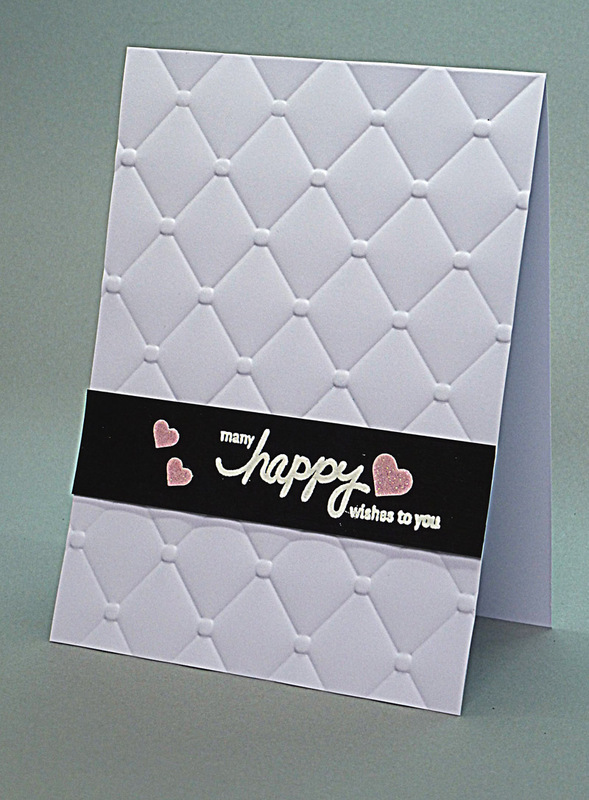 It's definitely lovely enough to be the star of your card.